EarthLink‘s SIP trunking services now are certified as interoperable with Toshiba’s IPedge business telephone systems. Both companies sell through channel partners. EarthLink started supporting SIP trunking configurations using the Toshiba platform in 2013. Now, organizations using Toshiba IPedge also can use EarthLink’s Complete Voice SIP Trunking for their SIP services. Cisco leads the list of installed PBX and UC manufacturers at respondents’ businesses, followed by, in alphabetical order, AT&T, Avaya, IBM, and Microsoft. EarthLink's Application Performance Optimization family is designed to provide businesses with real-time analytics and visibility into how applications use bandwidth. 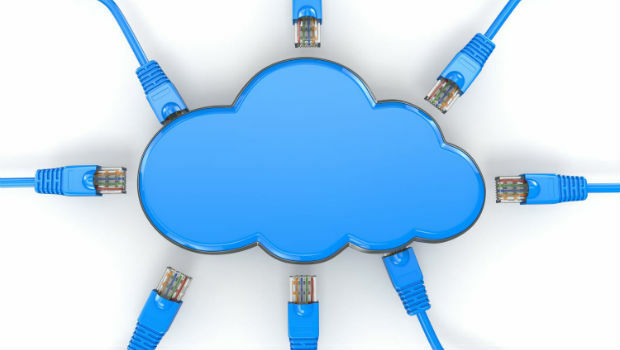 VeloCloud Cloud-Delivered SD-WAN will be offered as part of EarthLink’s suite of services. The global business and residential VoIP services market grew 8 percent from 2012 to reach $68 billion in 2013. Worldwide growth in VoIP services revenue is expected to reach $88 billion in 2018.